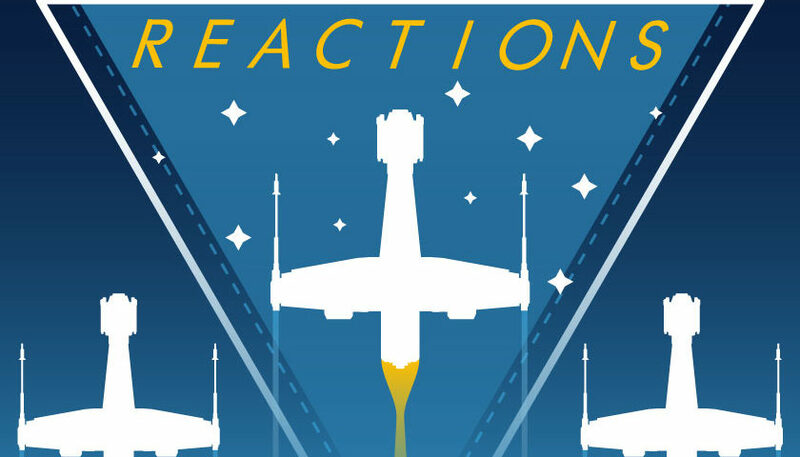 David and Aaron are back with our review of the episode of Star Wars Resistance entitled, “Secrets and Holograms”! Join them as they discuss the First Order’s visit and Torra’s relationship with Kaz and her father! Plus, find out what makes Aaron reference The Breakfast Club!